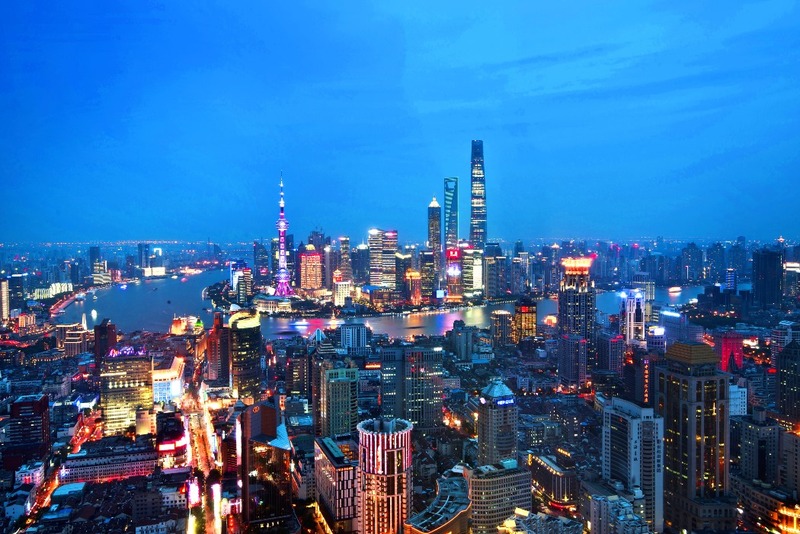 The 14th World Congress on Endometriosis (WCE2020) will take place in Shanghai, China, in 2020. WCE2020 will be presided over by Professors Sun-Wei Guo and Cong-Zian Xu. The exact dates have yet to be confirmed, but will be announced on this website once firmed up. Are you a member of the World Endometriosis Society? If not, then please join here!